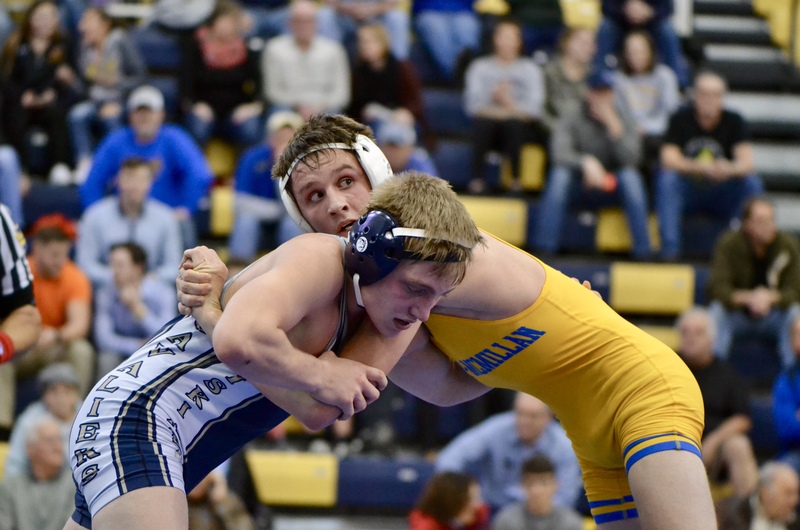 PAW24: WarUp On The WPIAL is back for a special episode as Greg Warnock @GWarnock24 and Jeff Upson @PAPowerWrestle get you geared up for the WPIAL Team Championships. They breakdown the Class AA and AAA Brackets including a look at each seed and the most intriguing match-ups. They are joined by WPIAL Wrestling Committee member Phil Mary who helps give some insight into the seeding process for 2019. Take a listen today! You can now listen to all of PA Power Wrestling’s podcasts on Spotify!